This week the D of E group explored some of the sections of their practice expedition, which is coming up at the end of the month. The group started off on Beeley Moor and trekked to Edensor, over the Chatsworth Estate. 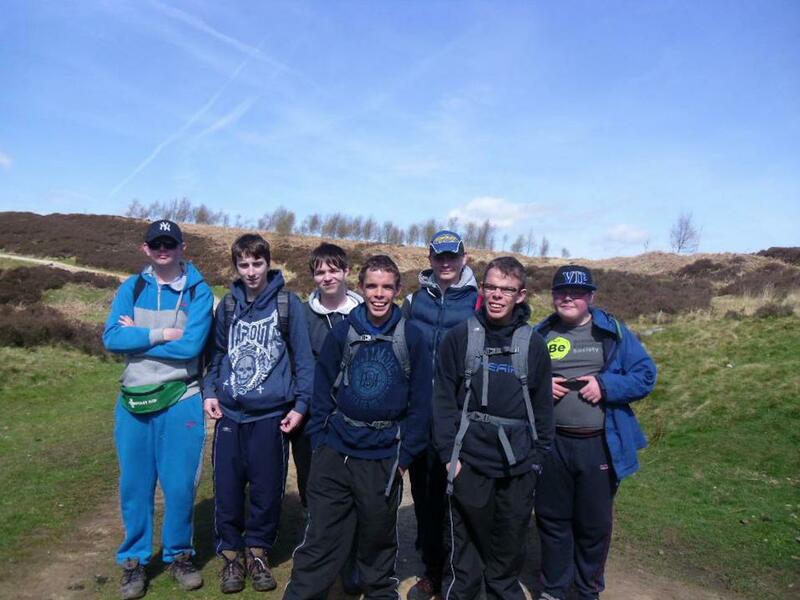 The whole group did really well and were able to cover a considerable distance in the warm weather! They used all the skills they had learnt to stay on track and keep hydrated. Well done to Josh, Kyle, Lewis, Ben, Michael, James and Declan! Good luck for both the practice expedition at the end of this month and the real expedition at the end of June!